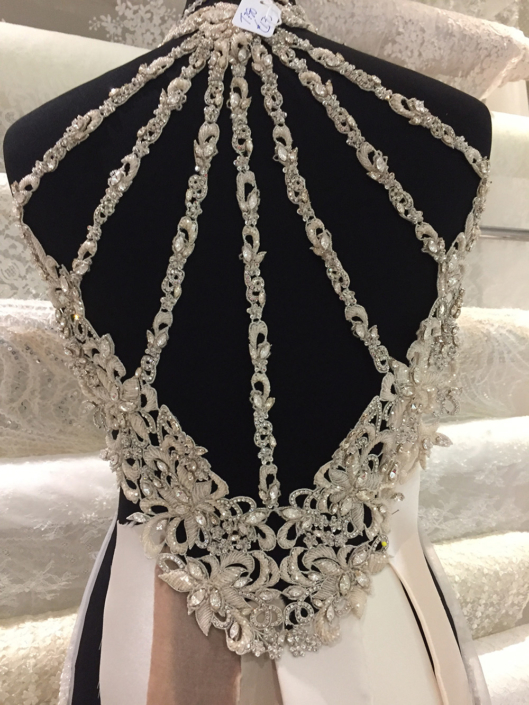 This is an ever growing market and the service we offer extends from the very simple bridal alteration to extensive ‘re-structuring’. Naturally it is difficult to apply any guide price on this level of work without actually seeing the gown and discussing what may be required. We have extensive experience within this speciality and are happy to advise and suggest at no cost. At this point we can offer you a quotation for the work that may be involved with an indication of how many fittings may be required. We work within your timeline. 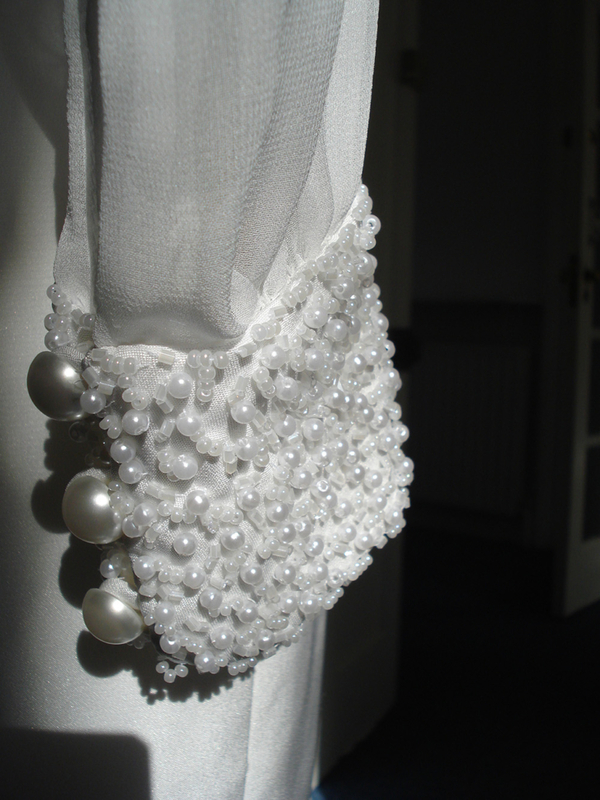 The nature of bridal alterations is that there are many pieces that need to be in place prior to applying the final touches!